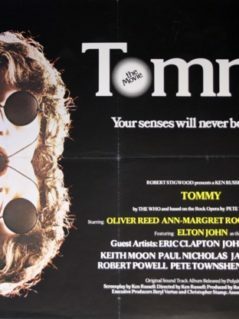 “Breaking Glass” is an excellent movie which has suffered from neglect (it wasn’t “Quadrophenia” and didn’t try and be) and wholly inaccurate political associations when released in 1980. 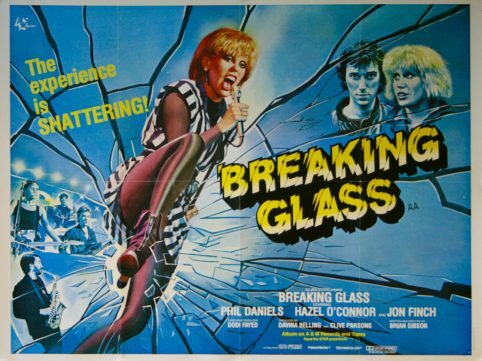 For the British release two versions of the poster were produced; a two tone day-glo photograph of the lead actress / rock singer Hazel O’Connor and Tom Chantrell’s dynamic ‘broken glass/mirror’ design, which gives an immediate impact & would fitting for the supposedly violent ethos of Punk Rock which the film was supposed to be associated with. Offered here is a superb originally folded (as issued) UK quad film poster from 1980 of the Chantrell version which really does look and present superbly. 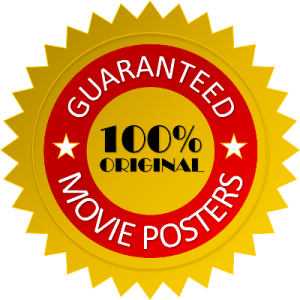 A rare poster to find these days…becoming increasingly hard to source this represents a fine piece of original music / movie memorabilia. “Breaking Glass“ is an excellent movie which has suffered from neglect and wholly inaccurate political associations. 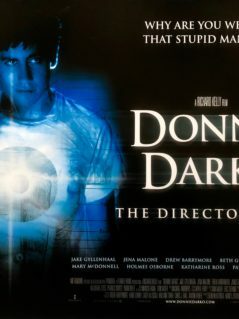 This movie was written and made in 1978 and 1979 and released in 1980. Therefore it couldn’t possibly be: “A truly excellent portrayal of 80s Britain”. Nor does it depict life in: “Thatcher’s Britain”. In fact Breaking Glass depicts Callaghan’s Britain, which was characterised by a deplorable catalogue of industrial disputes, strikes, high unemployment, and collapsing public services during the winter of 1978-9, dubbed the ‘Winter of Discontent’. What this movie is, is one of the best kept secrets in British cinema history. And although Hazel O’Connor enjoys second billing to Phil Daniels who had just done “Quadrophenia” to great acclaim, she is one of the greatest talents we’ve ever produced. Indeed, Hazel shines as the real star throughout, possibly drawing on her own personal experiences growing up in Coventry following the break-up of her parent’s marriage, which lead to her running away to Europe at the age of 16. 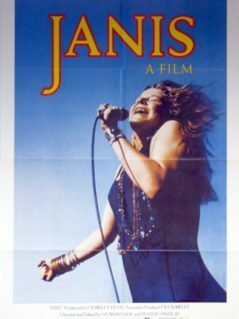 I saw this film in the cinema the week it was released in the UK and I was stunned by both Hazel’s singing and acting talent as well as that of the saxophonist superbly played (and dubbed) by Jonathan Pryce. That solo is a classic all on its own. Every feeling I felt at the time whilst watching this stark portrayal of human nature and the workings of the music industry has stayed with me until today. In many ways Breaking Glass suffers from being too current. All stories of social history work best when set in the past. Quadrophenia worked because it spoke of a previous period of disruptive British history – 20 years in the past. Also, there was already an undercurrent of opposition to Thatcher, but the country the Conservatives inherited from Labour on 4th May 1979 was a wreck. So it was perhaps convenient for some to use it as a metaphor for the greed and excess that was in fact still yet to come. 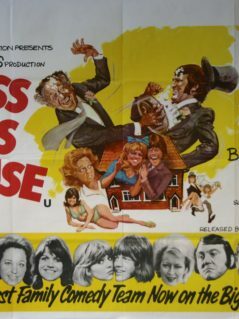 See this movie and enjoy it for what it is: a landmark in British Cinema history and a brilliant one-off performance from everyone involved. And catch Hazel on the net, where she sells much of her music, and live on stage where she’s still gigging.